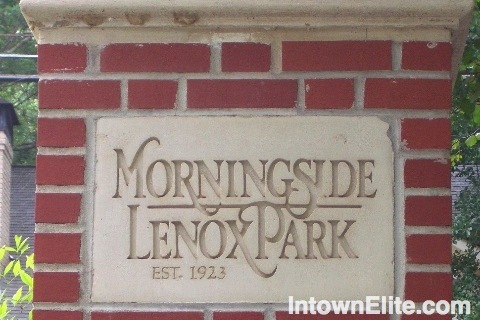 Morningside is part of what is now referred to as Morningside-Lenox Park, a large neighborhood in Intown Atlanta. With a total of 3,500 households combined, the area includes a number smaller subdivisions. Development began with Morningside proper, created as in 1923 as a suburb designed around streetcars and automobiles. Later, Noble Park, Johnson Estates, and Hylan Park were developed in 1930, with Lenox Park opening the next year. Now, of course, the area is sought-after because of it's Intown location, with short commutes to business and leisure destinations in the city.